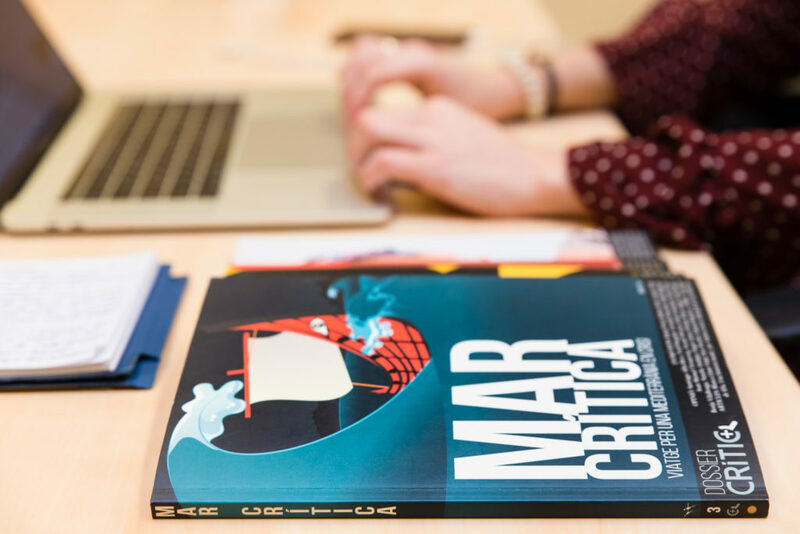 CRÍTIC is a mass media specialized in research journalism, driven by a journalist cooperative called Crític, SCCL. Our main communication channel is the website www.elcritic.cat, where we publish reports, interviews, opinion and analysis articles on aspects of political, economic or social news, mainly in Catalan, although regularly certain contents are also translated into Spanish. 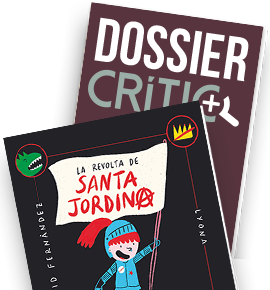 Another journalistic product we make is the ‘CRITIC Dossier’, a printed monographic magazine, on an annual periodicity, on topics of great social interest (for now, we have published five of them and we are already preparing the sixth). We also have channels in various social networks (Twitter, Facebook, Instagram, Telegram and YouTube) that help us to disseminate our journalistic content. Overall, we are committed to journalism with #sentitcritic (critical sense), which is financed mainly through periodic subscriptions, but also with advertising and other revenue. We adress to a community interested in research journalism. We believe in uncomfortable journalism, which introduce issues with depth, context and data, contrasting the sources and without falling into the pamphlet. We focus on slow journalism: eat little and digest well. We want to avoid the informative ‘fast food’ and the so called “journalism on tweets”. We also want to visualize and enhance critical voices in the field of analysis and opinion, with the aim of breaking with the self-referential universe of “opinion writers” and “tertullians”. We believe that better journalism means better citizenship, better informed and more free in making decisions.